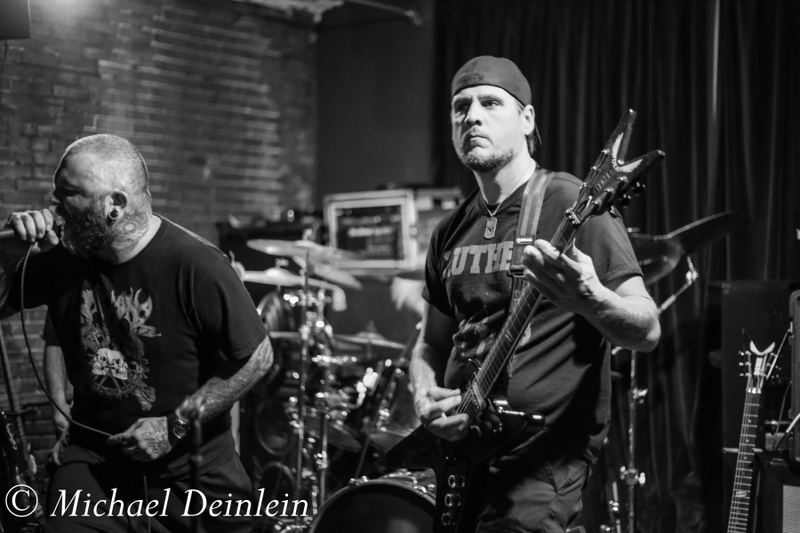 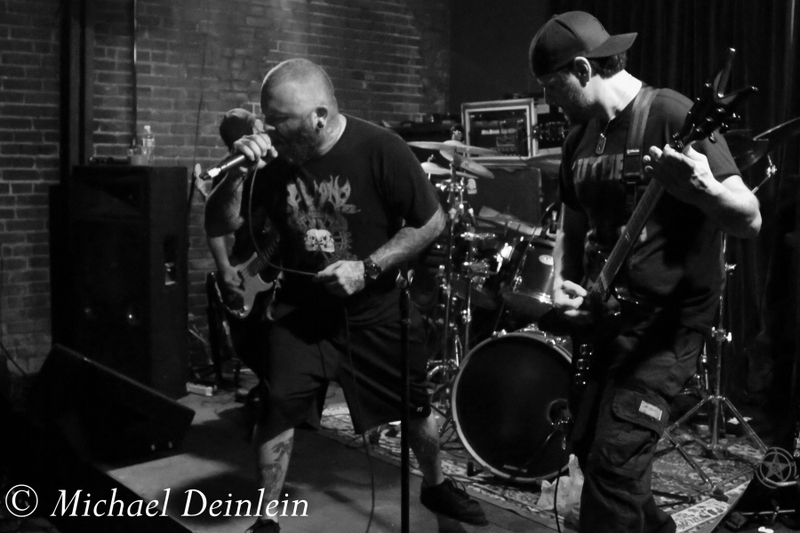 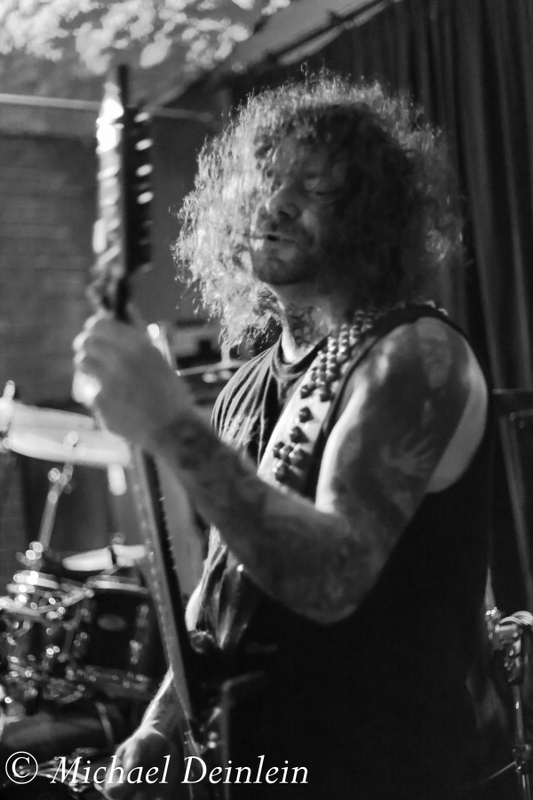 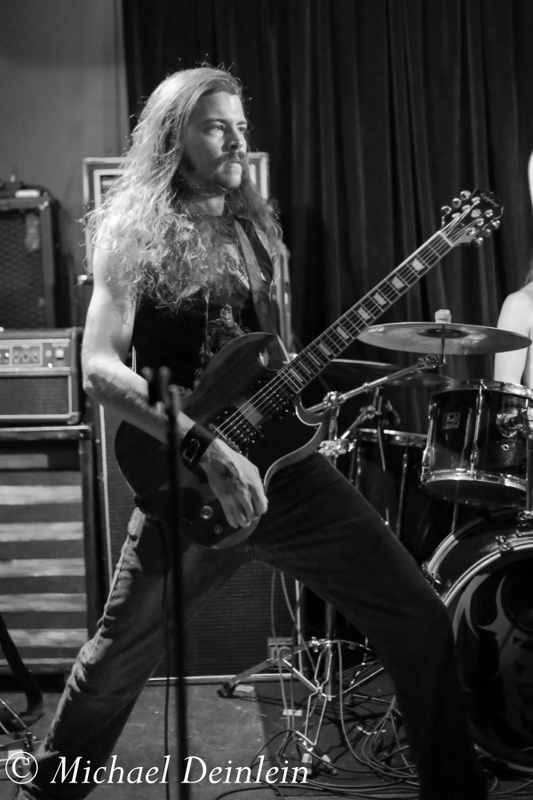 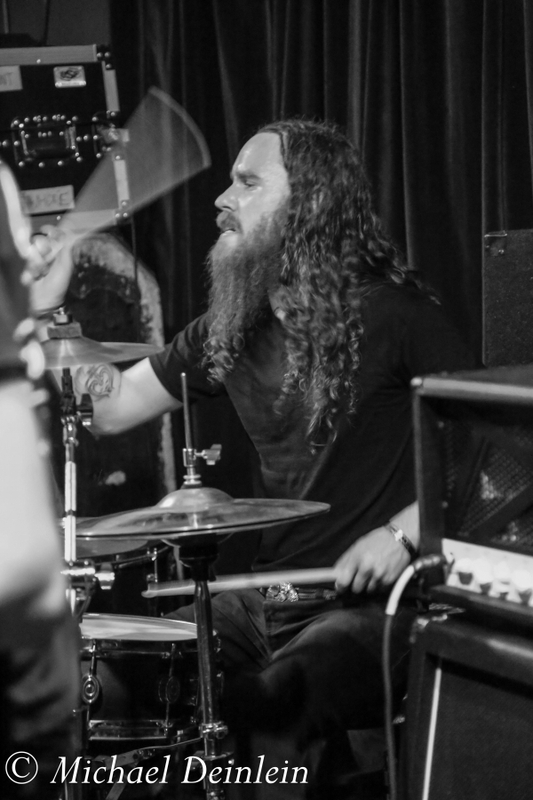 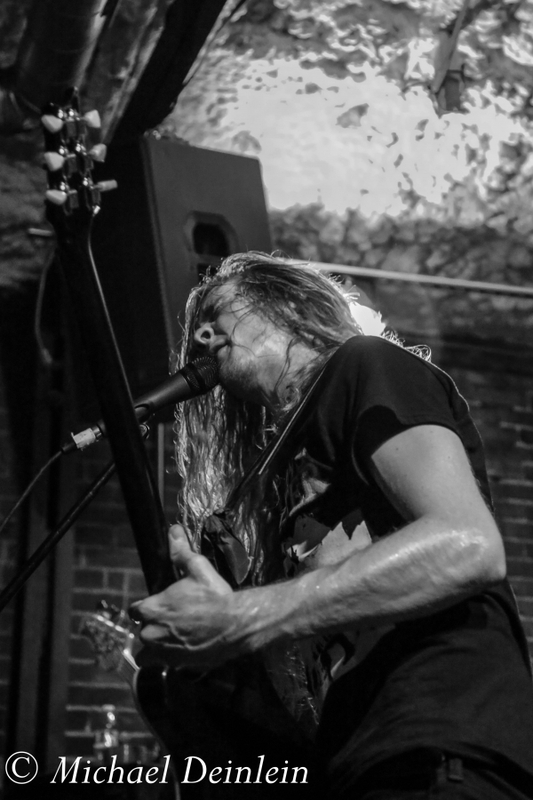 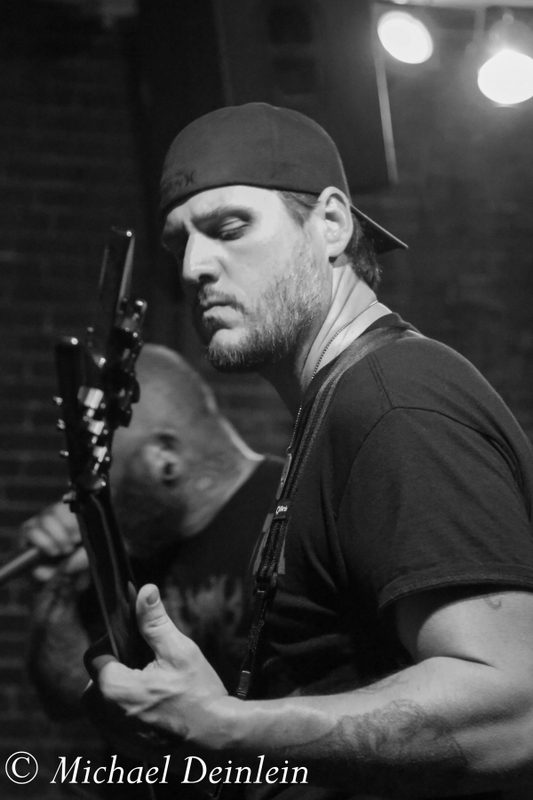 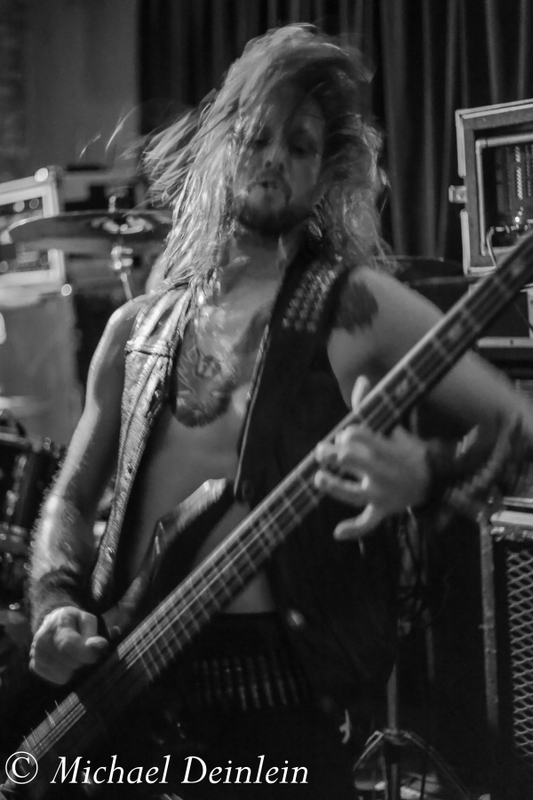 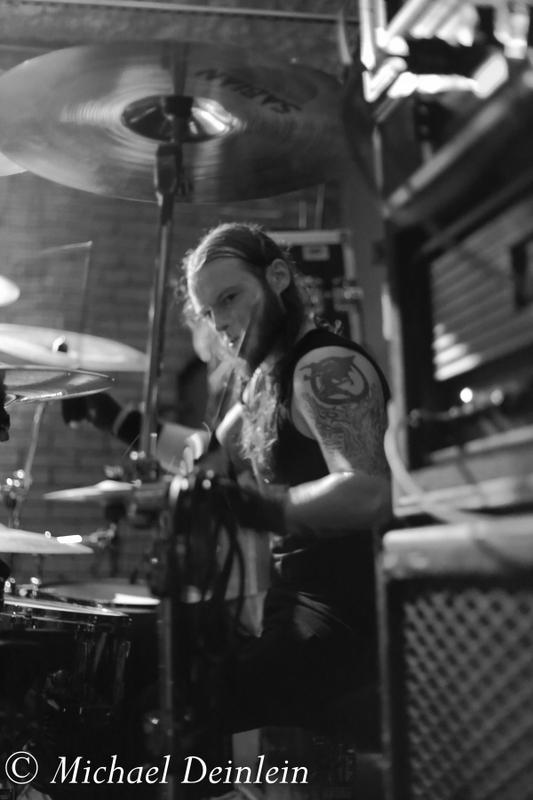  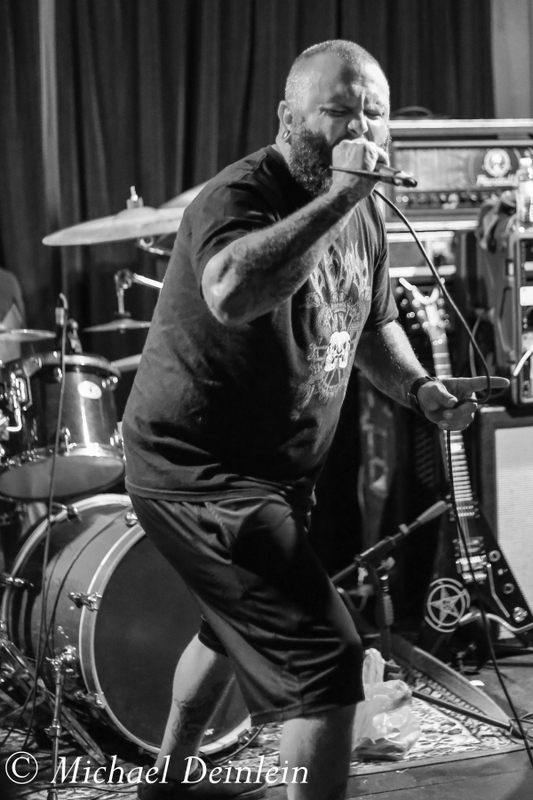 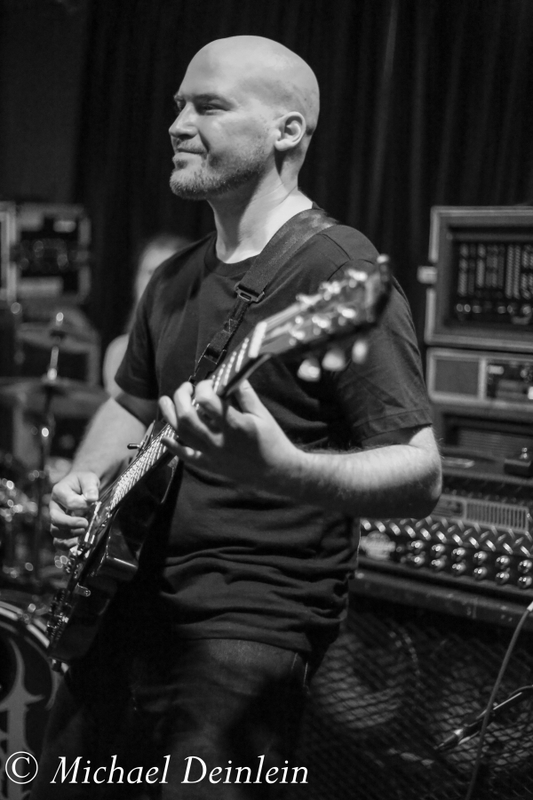 Interview: Joey Keithley (aka 'Joey Shithead') of D.O.A. 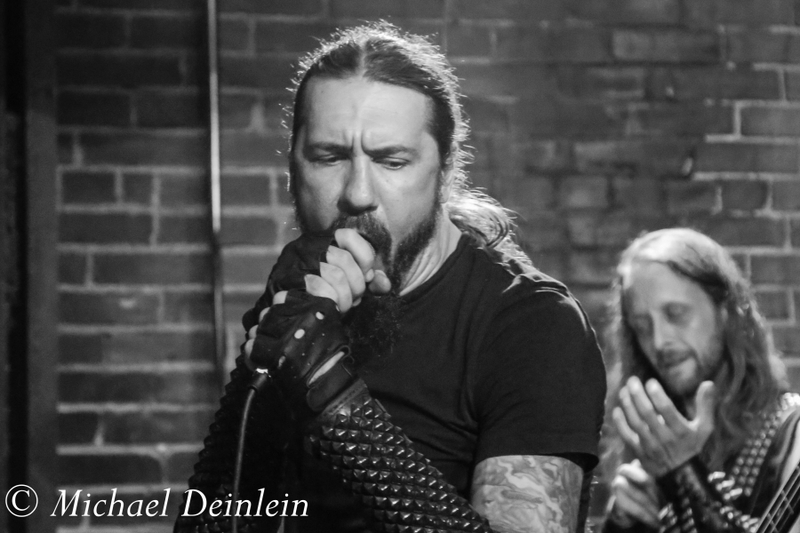 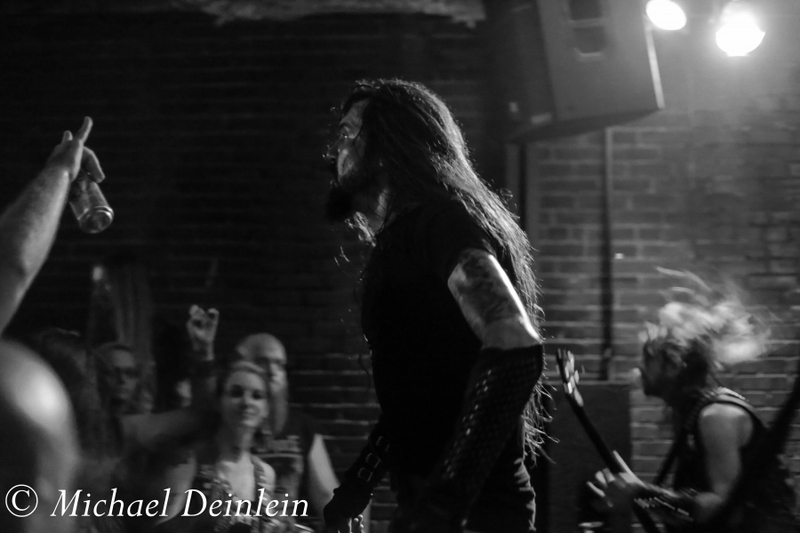 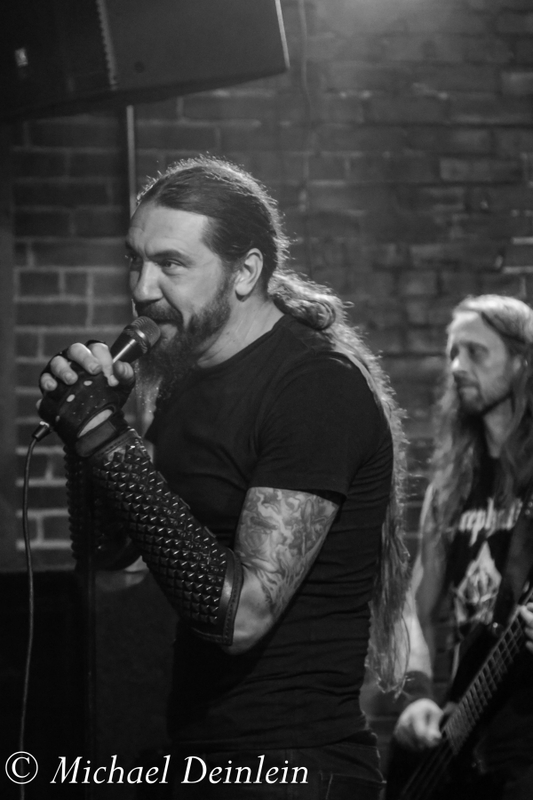 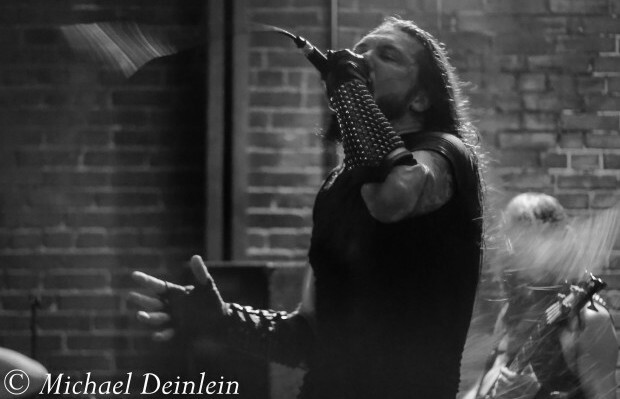 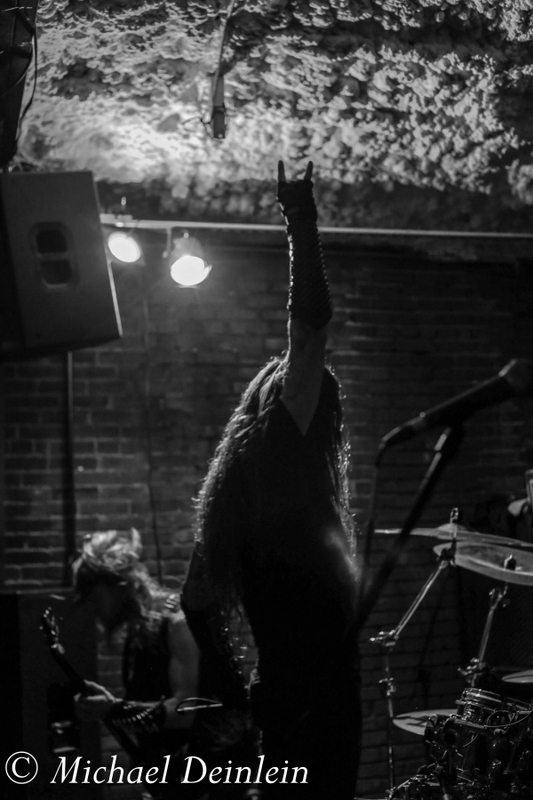 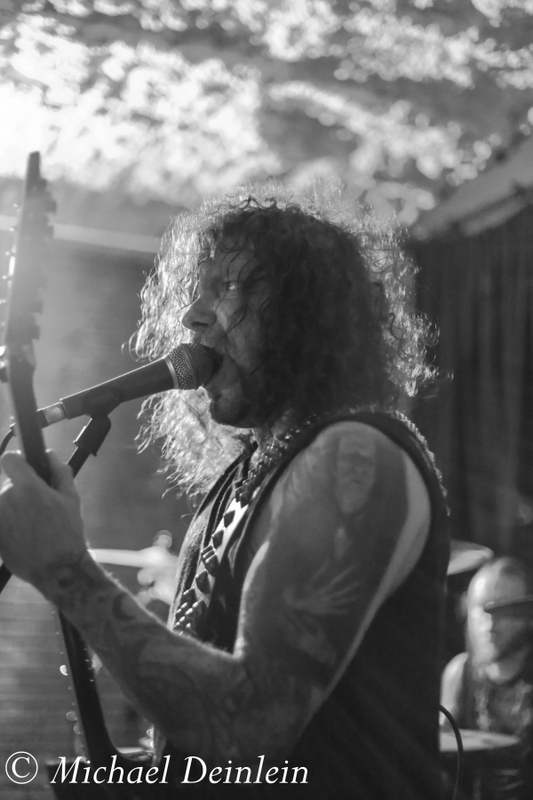 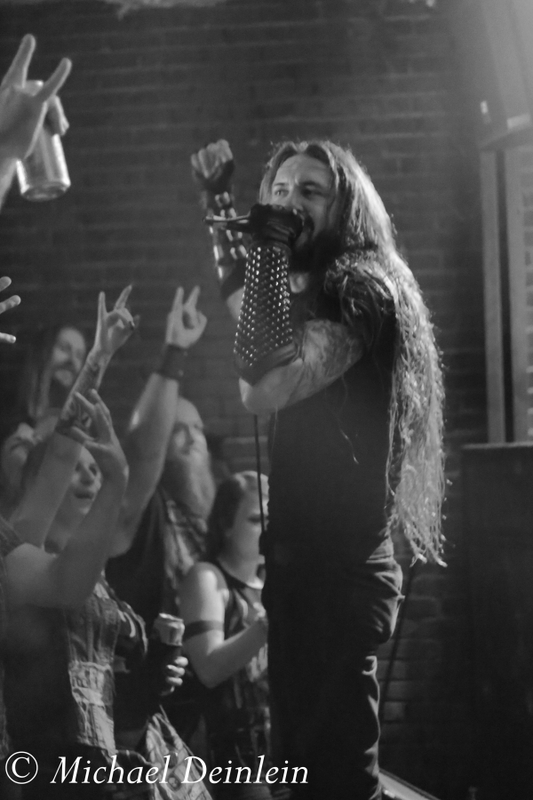 New Orleans-based heavy metal demon Goatwhore take the small and dimly lit whiskey bar stage to a highly revved up group of passionate fans. 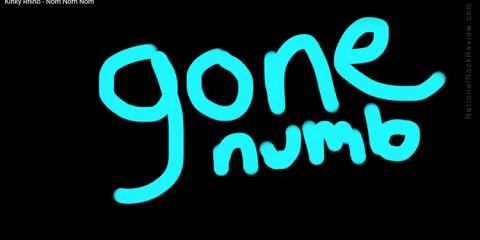 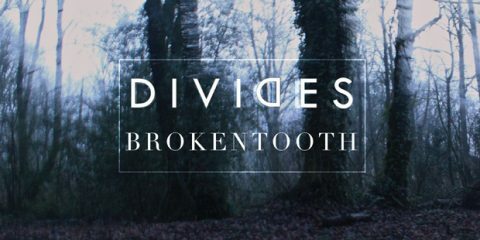 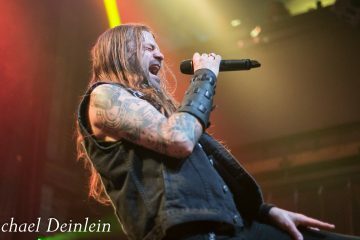 They open the show with â€œPoisonous Existence in Reawakening.â€ This track is from their 2014 album, Constricting Rage of the Merciless, which sets the tone for what the rest of the evening would hold. 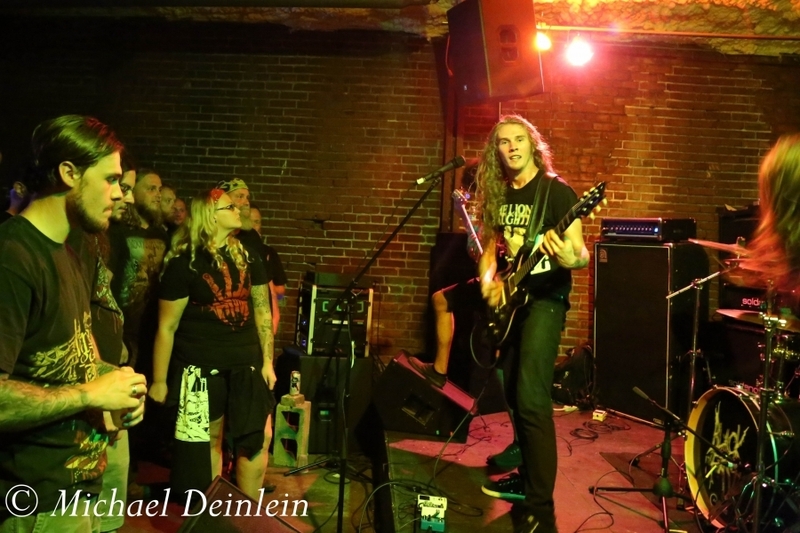 The crowd is thrashing so hard in the pit that they spill onto the stage on more than a few occasions, something that Ben and Sammy support and enjoy! 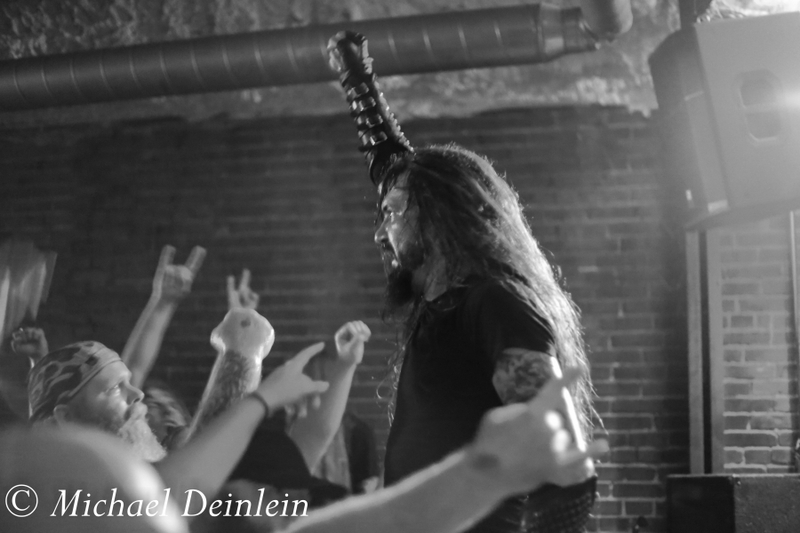 While the crowd is doing their part, Goatwhore rips through songs like â€œSky Inferno,â€ â€œGraveyards and Dead Angels,â€ and â€œBaring Teeth for Revolt.â€ The band keeps the energy high and the metal hard and fast. 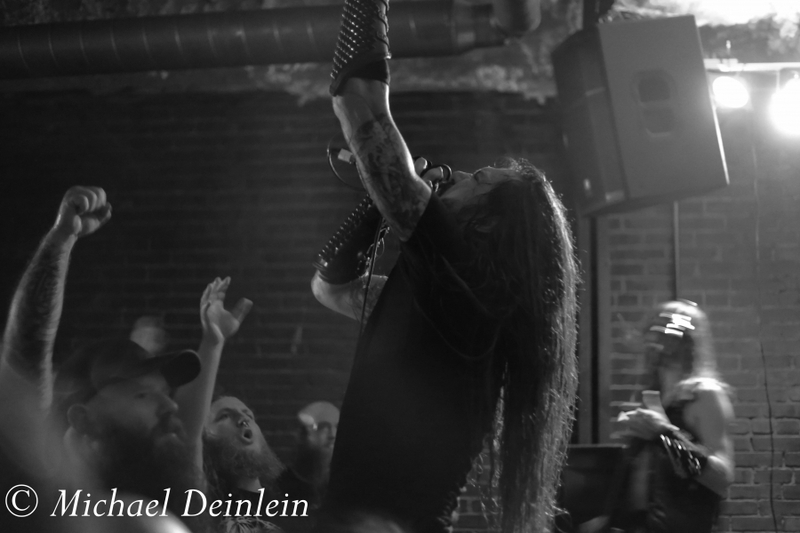 Goatwhore ends their thirteen songs, an almost ninety-minute set, with “Apocalyptic Havoc” finishing a great night of metal! 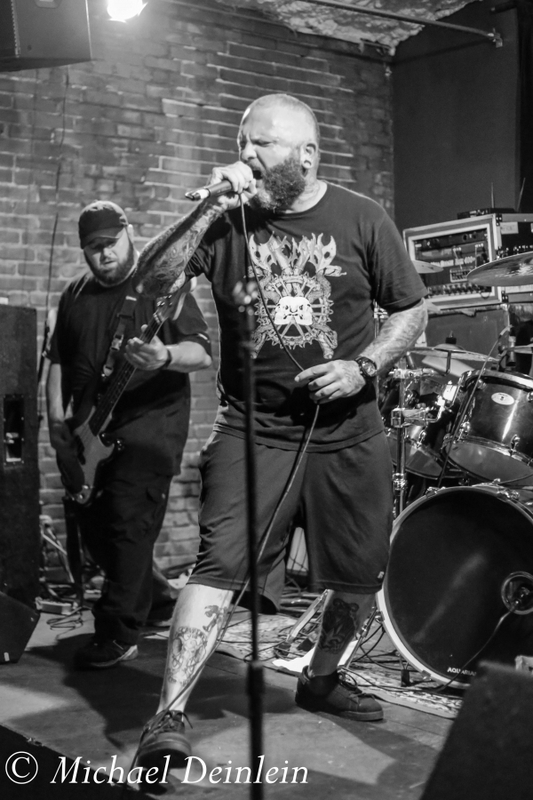 Hailing from St. Louis, Missouri, Black Fast take the stage as the main support act and proceed to deliver an outstanding set of self-proclaimed â€œbludgeoning, no-holds-barred metal.â€ They finish their set with their single, â€œI Conspire,â€ from their newly released album, Terms of Surrender. 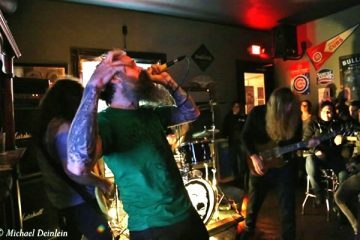 Their show is high energy, and their music relentless! 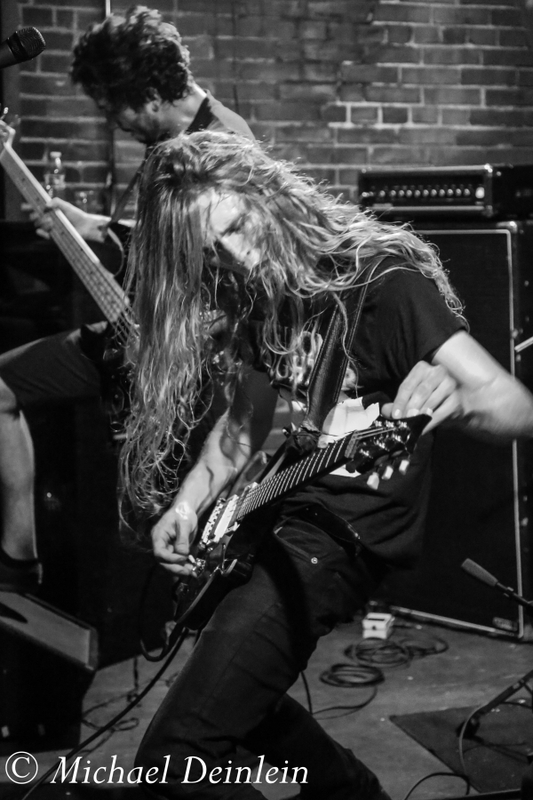 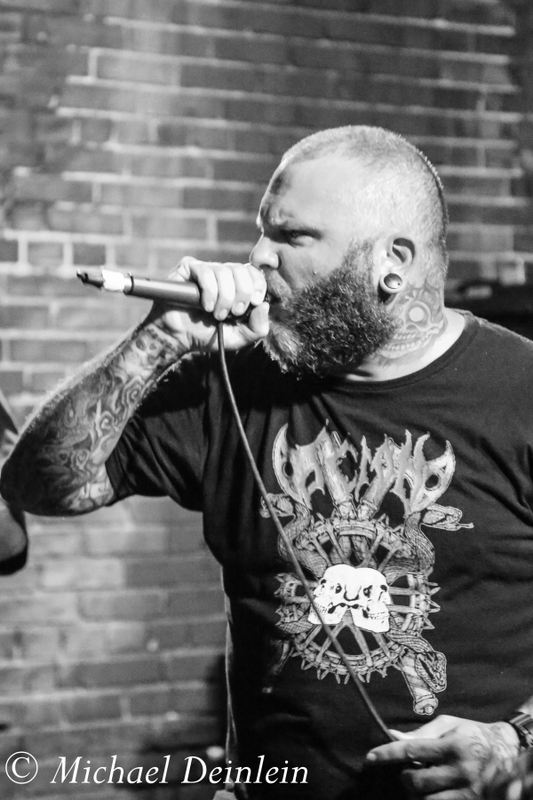 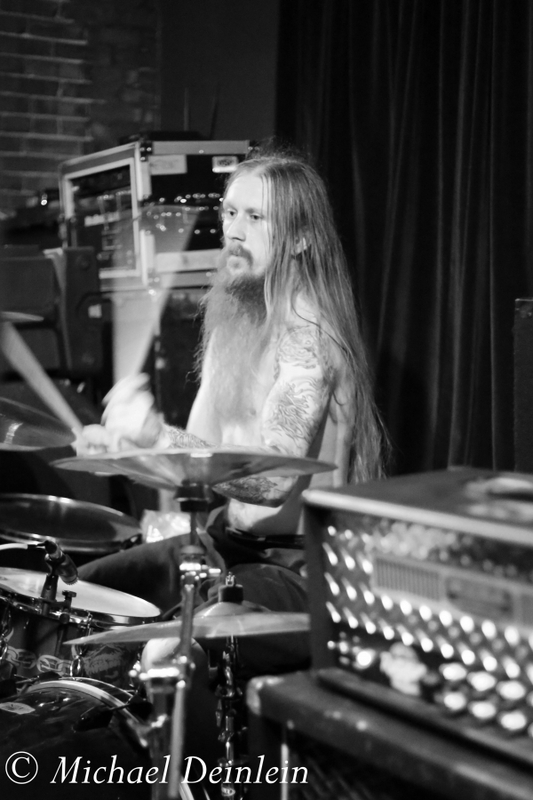 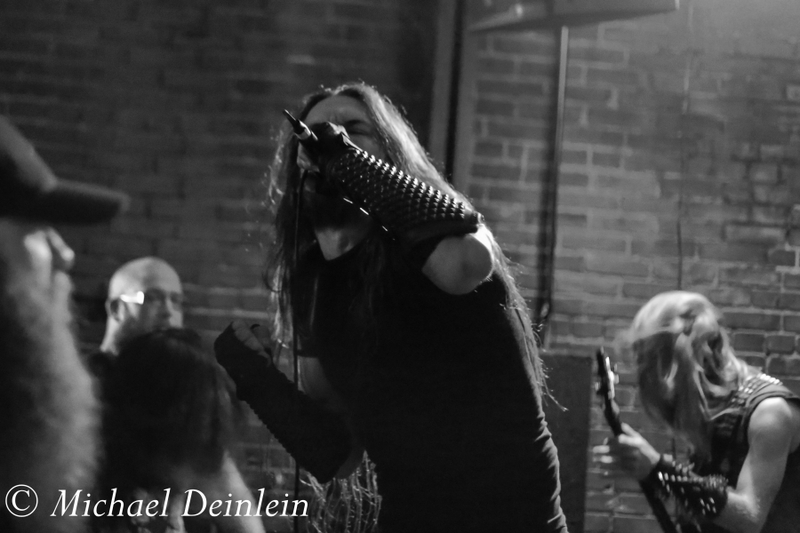 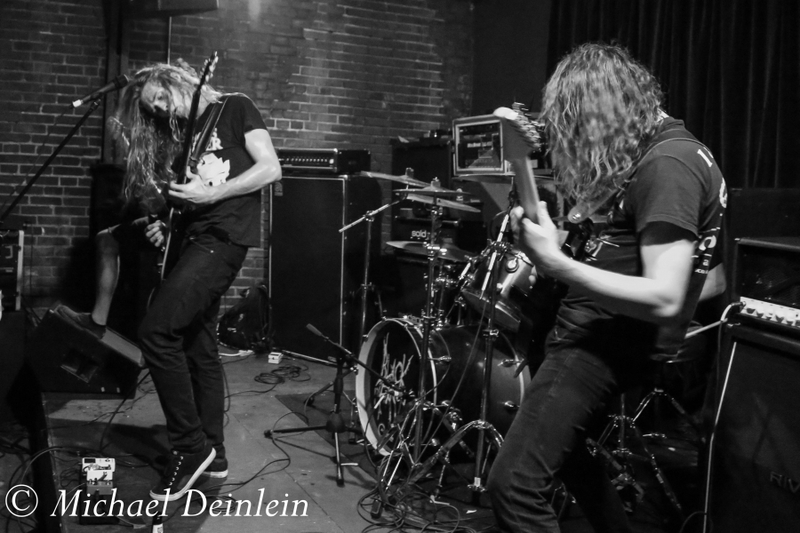 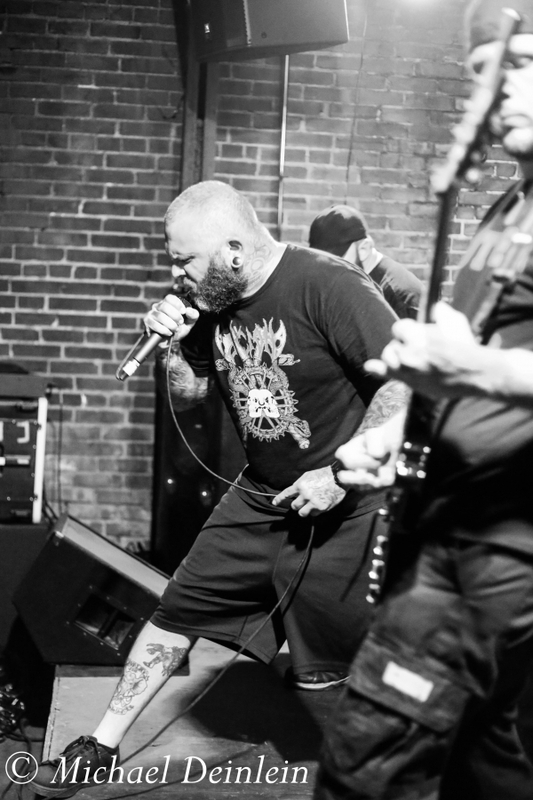 Black Fast proves to be the perfect precursor to headliner Goatwhore. 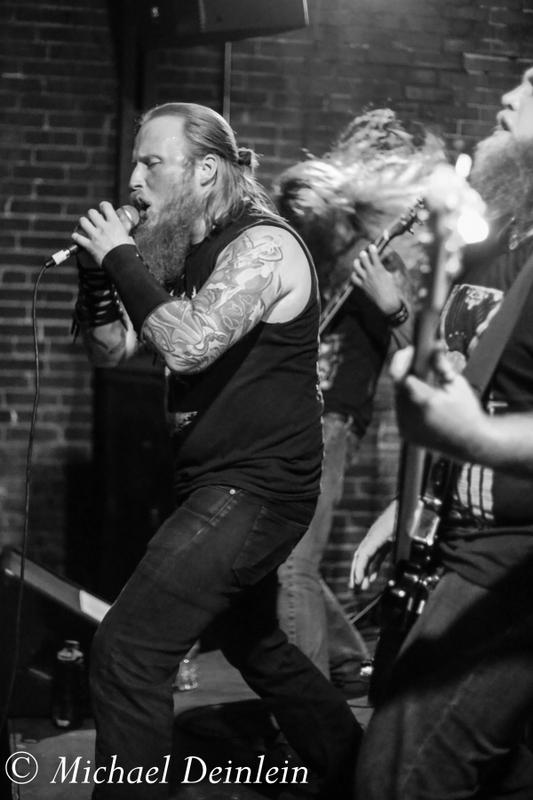 Playing third is the newly formed Louisville, Kentucky metal band, Svartskjold, featuring members of Stagecoach Inferno, Anagnorisis, and Esoteric Burial. 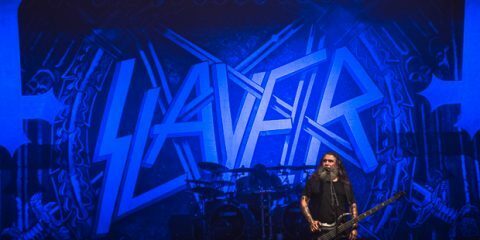 Tonightâ€™s show is the only second show for the band. 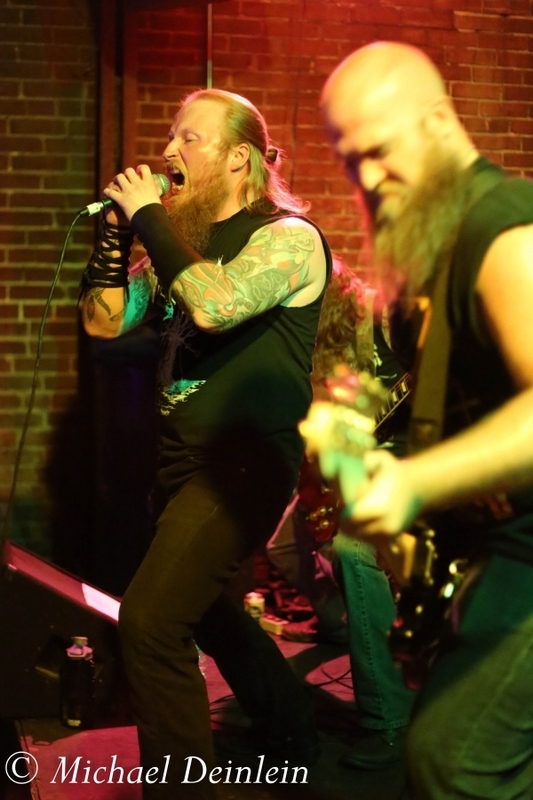 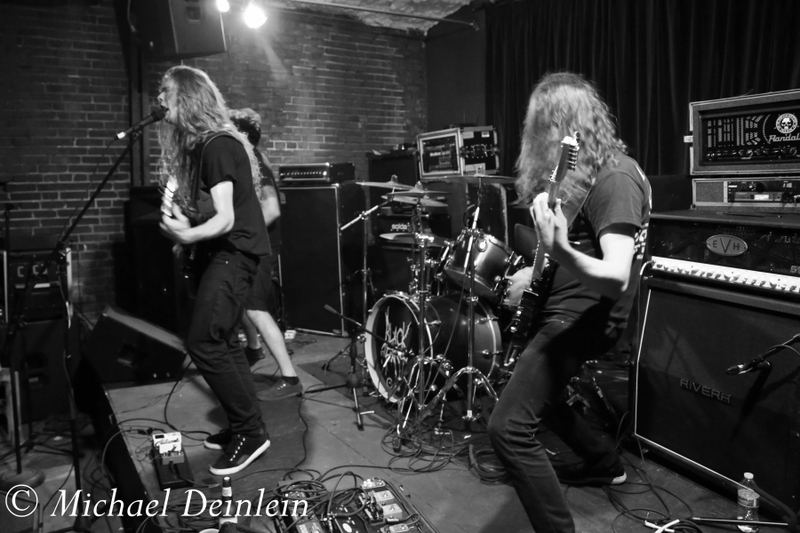 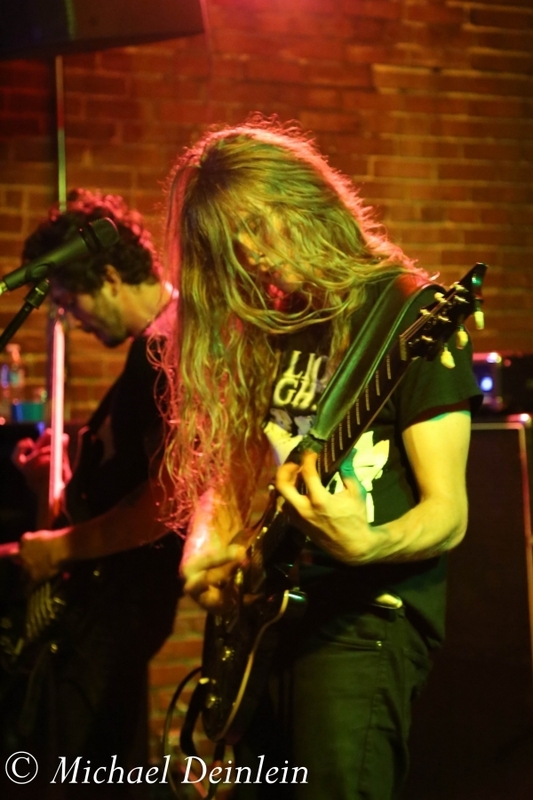 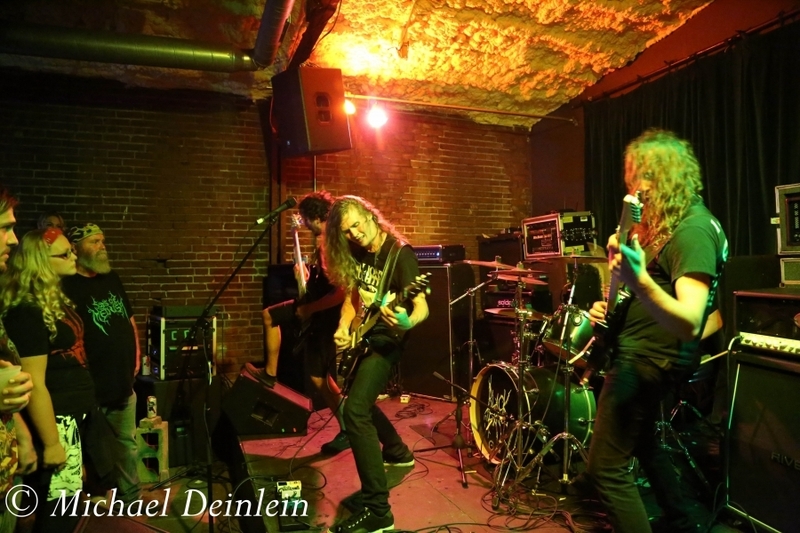 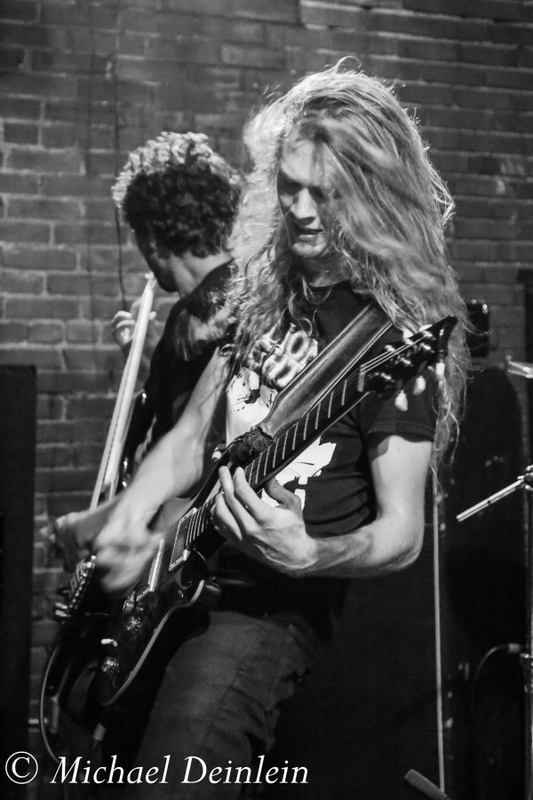 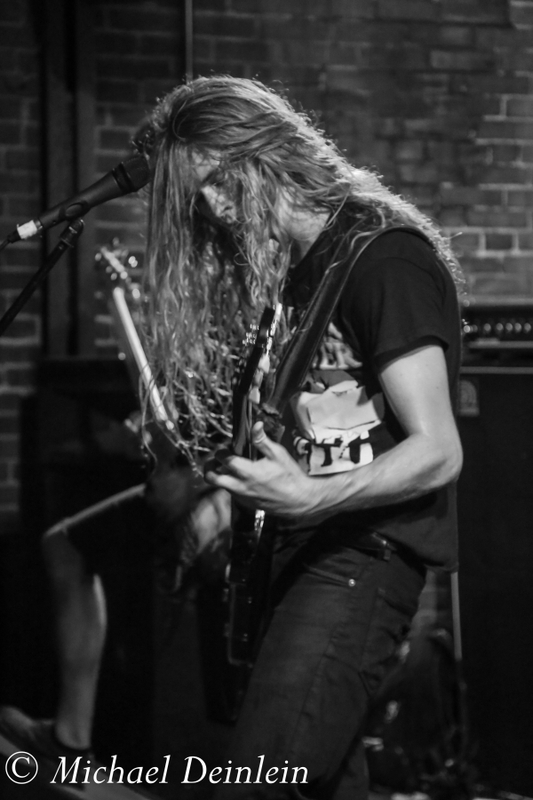 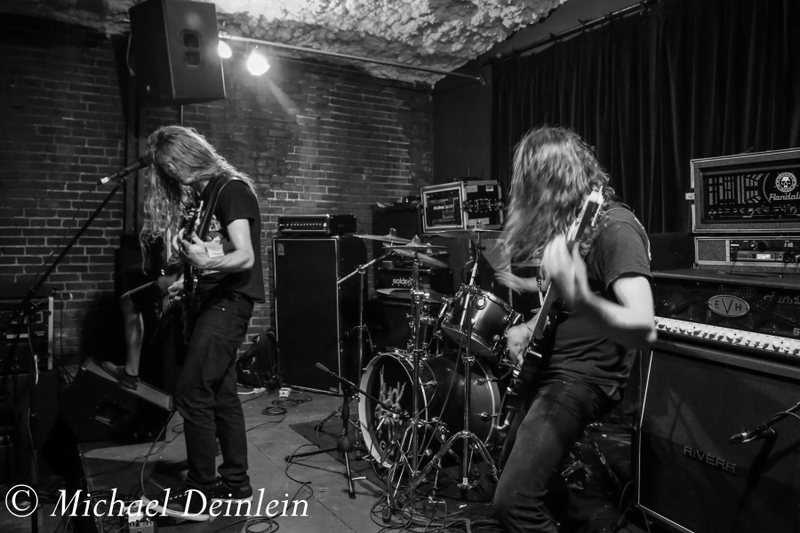 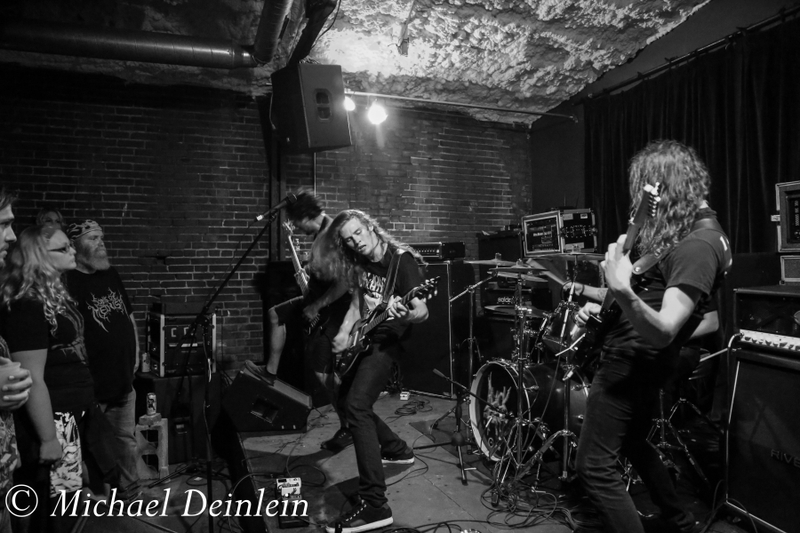 They debuted a week ago at the Highlands Taproom, with a good set of melodic death metal. 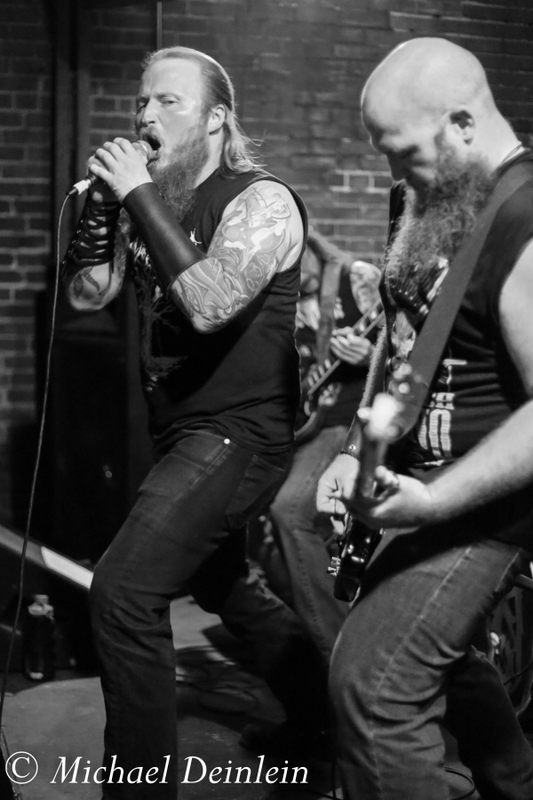 From Louisville Kentucky, Hellfire Militia started the evening off with a solid punch in the face. 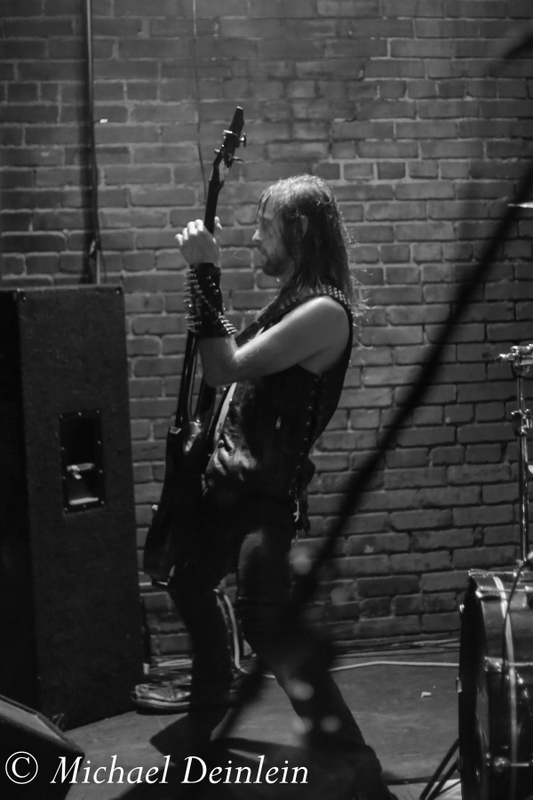 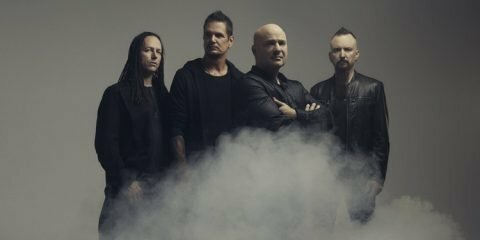 They play a thirty-minute set of original metal material, which those who were early to the show were fortunate to experience.